GLEN BURNIE, MD. – Consistent with Governor Larry Hogan’s commitment to deliver premier customer service to Maryland residents, the Maryland Department of Transportation Motor Vehicle Administration (MDOT MVA) has unveiled a new design and enhanced functionality for its award-winning and popular MD Practice Driving Test mobile app. The free app, which launched in 2011 to prepare future drivers for the knowledge test, has been downloaded more than a million times and continues to grow. A score log with time and date completed. The mobile app generates a random series of 25 questions and is available in both English and Spanish. The app also integrates with social media channels, allowing users to post scores for friends and family to see. Users can repeat the test as often as they like. The MD Practice Driving Test is a great resource for both new and experienced drivers. It can be used as a practice guide to help prepare for the knowledge test, which all new drivers must pass to obtain a learner’s permit. It also can be used to stay up-to-date on basic driver safety for seasoned drivers. The MD Practice Driving Test mobile app is available for download in the iTunes and Google Play stores. The app can also be accessed through the state of Maryland’s official website, www.Maryland.gov or MDOT MVA’s website, http://www.mva.maryland.gov/mobile/. 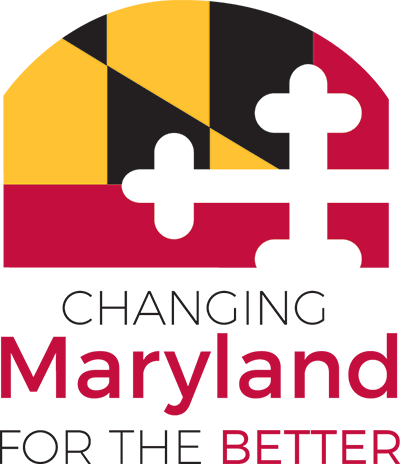 The app was made by NIC Maryland, which builds, operates, maintains and markets the official website of the state of Maryland, www.maryland.gov, and its digital government services. NIC Maryland is a collaborative public/private partnership managed by the Department of Information Technology (DoIT) and NIC. NIC Maryland helps Maryland state and local government entities web-enable their services and operates without tax funds through a self-funded digital government services contract. NIC Maryland has developed dozens of digital government products and services for the state of Maryland since the contract was awarded in August 2011.